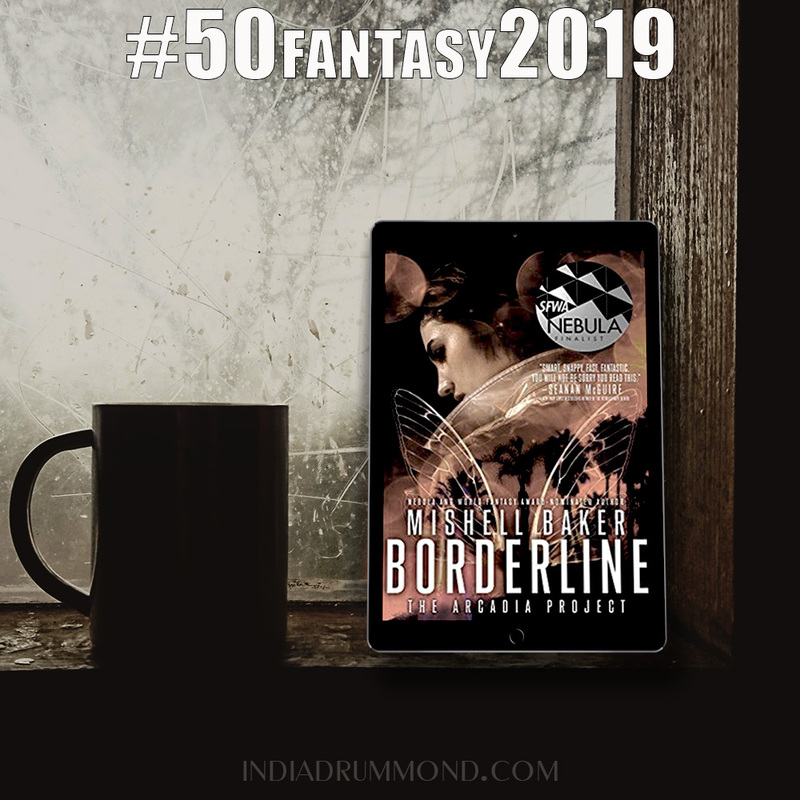 Book 3 for my 2019 reading challenge is Borderline by Mishell Baker. I chose it because it was a Nebula finalist (2016) and I saw it on a list of LGBT novels. The LGBT storyline may be clearer in later books in the series, but it wasn’t so much in this one. Still, this book is fantastic and deserves to be on anyone’s “must read” list. The theme of mental illness was done in a fascinating way, and the characters are compelling as well as flawed. Really couldn’t put this one down.